ASFINAG does not receive subsidies from the national budget. 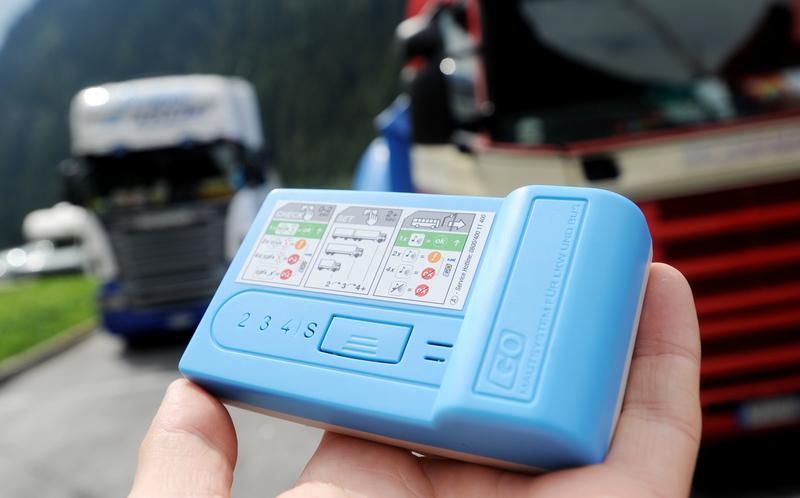 We work exclusively – and very prudently – with the income from the lorry toll, the toll sticker and the route toll. 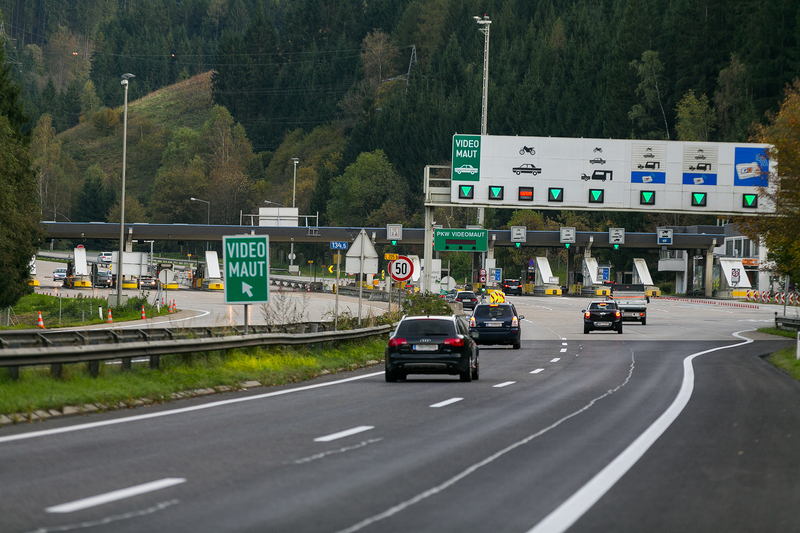 Almost 100 percent of the proceeds from the sale of toll stickers, the lorry toll (GO toll) and the route toll are fed back into the construction, operation and safety of the high-profile road network in Austria. Applies to all vehicles with a maximum permissible weight (mpw) of 3.5 tons, i.e. cars, motorbikes and light camper vans. Applies to all motor vehicles with more than 3.5 t mpw. This is invoiced through the so-called GO-Box. The GO-Box is available from many designated outlets. 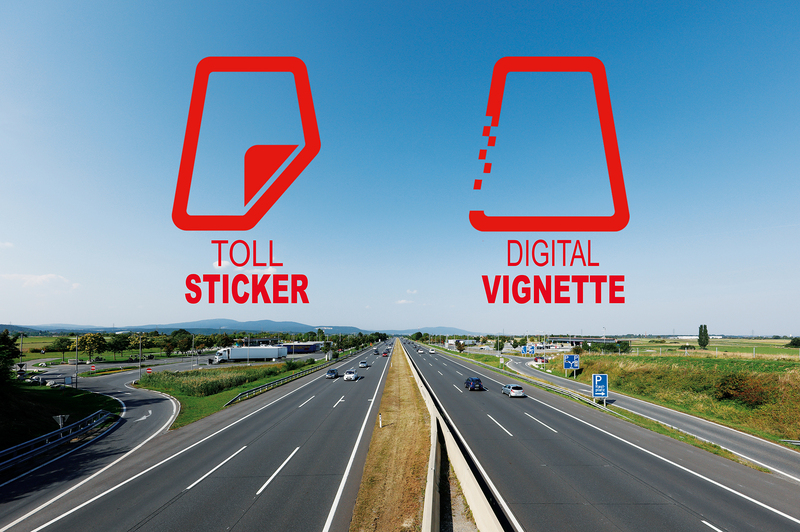 A route toll applies on some motorway sections. This is due to the high construction costs of special structures such as tunnels (Tauern Tunnel, Gleinalm Tunnel). The route toll pays for these higher costs.